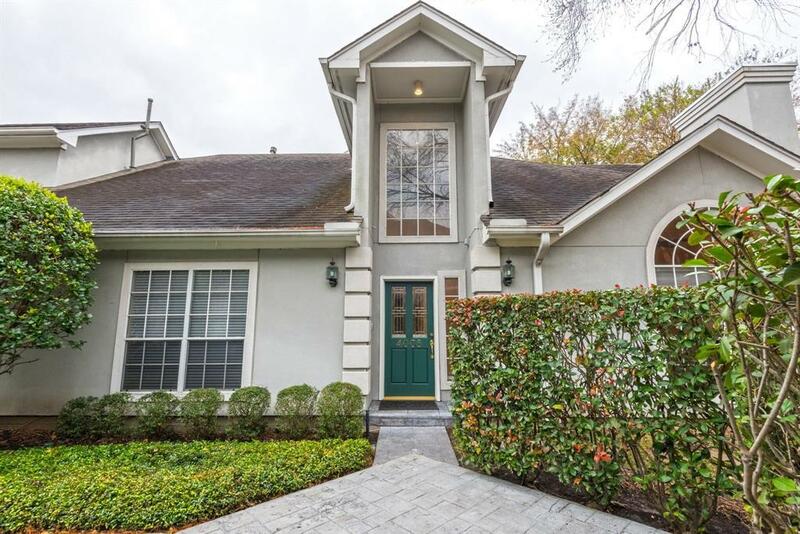 Welcome to The West U area, one of the most sought-after neighborhoods in all of Houston. 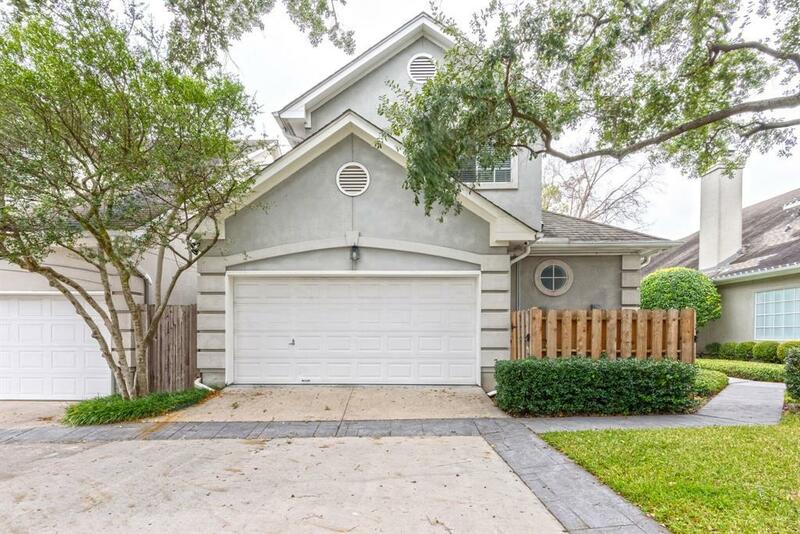 This fabulous 3 Bed 2 bath patio home features light filled spacious rooms, abundant storage space, professionally landscaped backyard and many updates throughout including sprinkler system, Lennox Air Purifiers and Speed Queen washer & dryer. 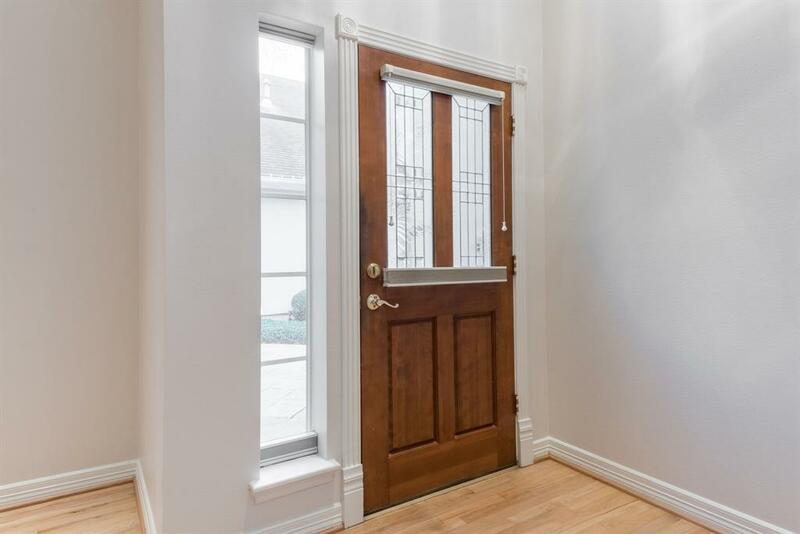 Lovely wood flooring and new carpet, this home has been meticulously maintained. The wood-burning fireplace and french doors overlook the open living area. Granite kitchen with island features Thermador 5-burner gas range and lots of counter space perfect for entertaining. 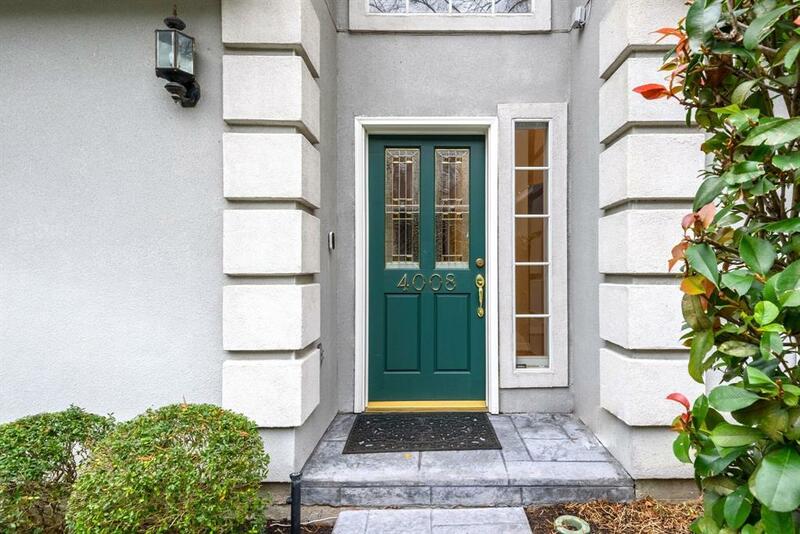 This gem is tucked in a quiet gated community in the heart of the inner loop, w/a short commute to Downtown, Med Center, Galleria, and Greenway Plaza. Offering the best in comfortable living, all appliances included and it's zoned to West U Elementary. Management Company Law Court Res.